The NGA HR Bots provides your candidates and employees with timely, efficient and consistent answers to their HR queries, in a friendly, human-like way. It blends convenience and speed with a personal human touch. 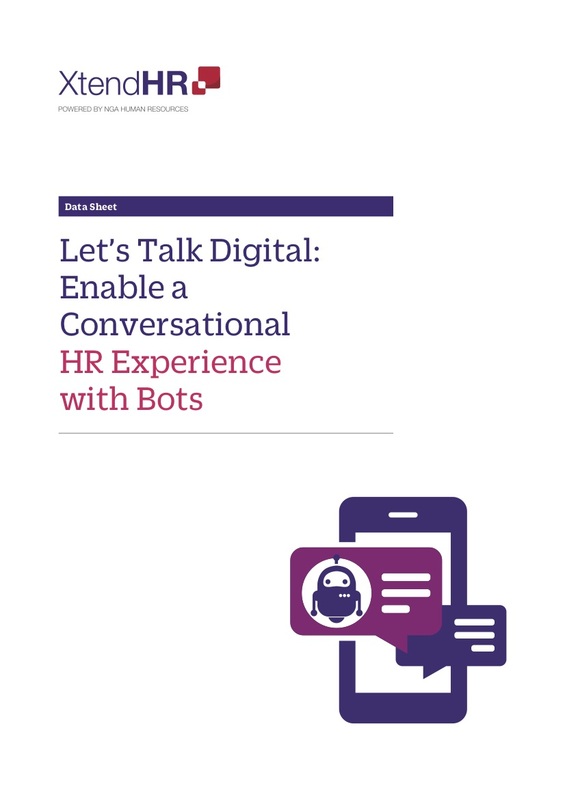 The NGA HR Bots provides a natural conversational user interface, through both text and voice, giving employees a simple, fast and intuitive way to interact. 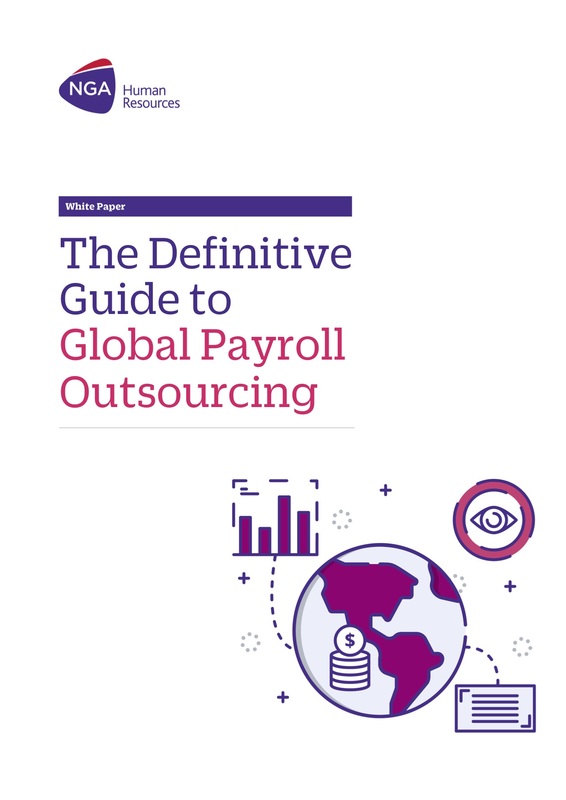 Transform and unify your global HR and payroll processes with NGA cleaHRsky and enjoy the benefits of increased efficiencies across your organization.